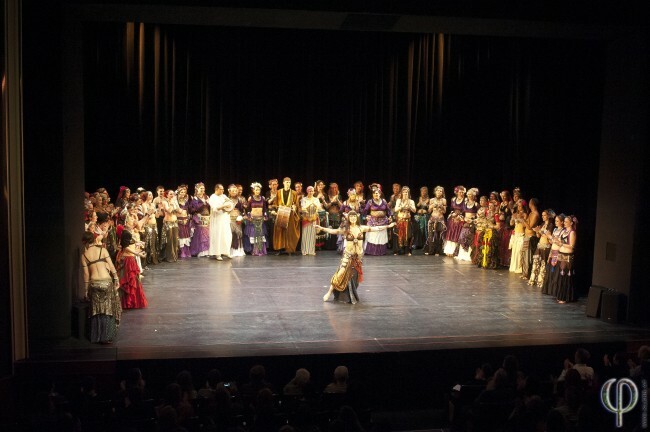 “Caravanseray Vienna 2012” is the meeting point of various ethnic and fusion dance styles, in the studio and on the stage, with a connection to Tribal Bellydance. 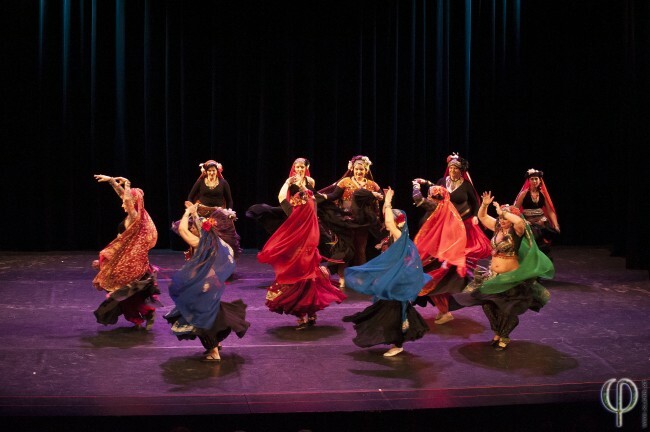 The “Caravanseray Show” extends an invitation to all dancers in Austria and abroad, who stepped outside the box and developed their own dance style. The “Caravanseray Show” serves as a platform for experiments and fusions of all kinds, dance surprises are very welcome! 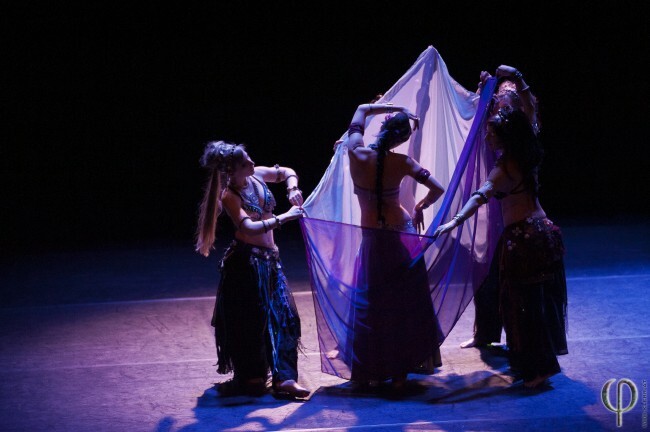 After the success of the first Caravanseray Show with Olivia Kissel of Zafira Dance Company in October 2010, we immediately started planning the next one, bigger and better! 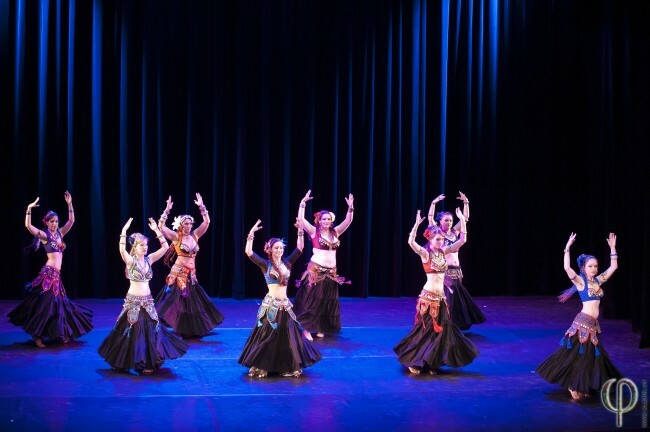 In the first Caravanseray, our aim was to introduce the whole spectrum of Tribal Style Bellydance, as well as dance styles that influenced its creation and evolution. You have seenIndian, Afghani and Persian dance, Hip Hop, Oriental, Kung Fu, Poi, Burlesque and many more. And of course Improvised Tribal and many Fusion Styles.We presented an international show with chosen dancers from the USA, Hungary, Czech Republic, India, Slovakia and Austria. 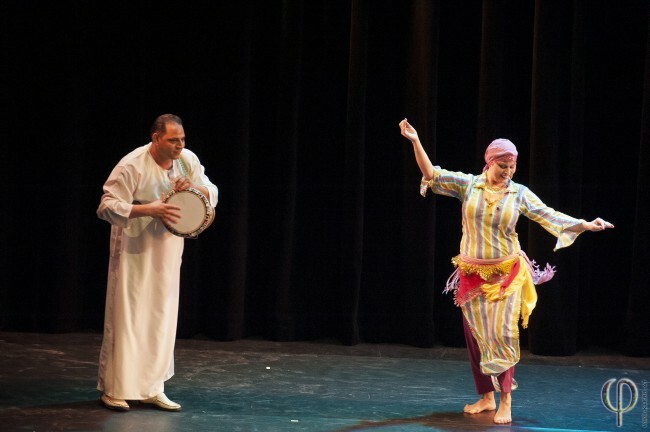 For 2012, everybody has the opportunity to participate in the Caravanseray Show and bring their own dance style! We are looking forward to innovative dancers who will surprise us with their unique interpretation of Tribal. Since then, Sharon has joined the Bellydance Superstars, beginning in early 2004, and has been touring internationally full-time ever since. She has taught and performed in over 35 countries to date with many more on the horizon; has shared stages with acts such as Missy Elliot, the Black Eyed Peas and multiple Circus and Fire Arts troupes, and co-headlined with the Bellydance Superstars on the main stage at the prestigious Glastonbury festival, alongside the White Stripes and Coldplay. Bahara started to teach and perform Cabaret style in 1998. She has studied with the best of Egyptian teachers, like Hassan Khalil, Hassan Afifi, Raqia Hassan, Khaled Seif und Gamal Seif. Since 1998 she has been directing theater productions, managing an oriental dance studio for years and working internationally as a performer and teacher of workshops, theater projects and teachers’ education programs. Her performances and teachings have brought her to many countries like Austria, Germany, Greece, Marocco, Hungary, Czech Republic, Slovakia, Slovenia and Croatia. Bahara is a great teacher with a dancer’s heart and soul.